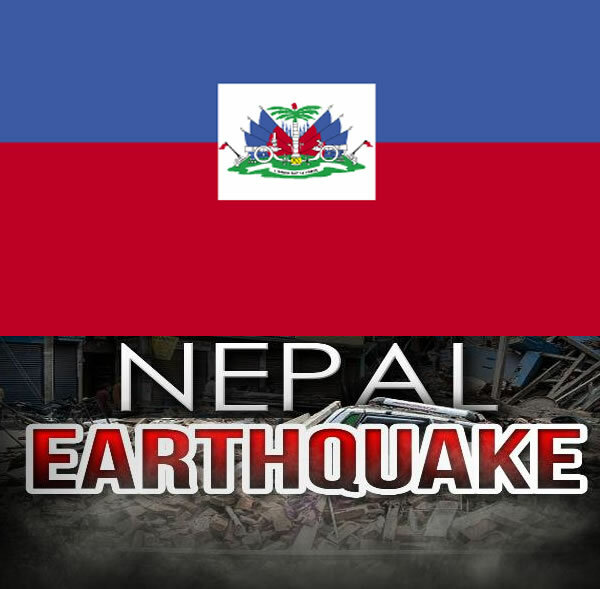 According to the National Palace sources, Haiti has donated US$ 1 million to the earthquake recovery efforts in Nepal, as a mark of solidarity move from the poorest nation in the western hemisphere. The money has been remitted by President Martelly on Saturday, May 16th. The Presidential spokesperson Lucien Jura has said that the funds were raised by the Ministry of Foreign Affairs, where most of the donations came from the Haitian Diaspora. However, there was no disclosure about the method of remittance or the identity of the recipient whether it is the Nepalese government or any aid group such as the Red Cross or Clinton Global Initiative.